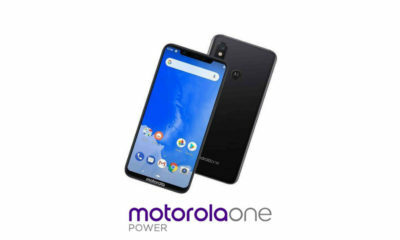 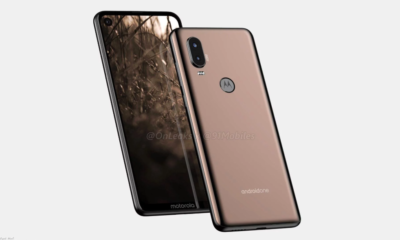 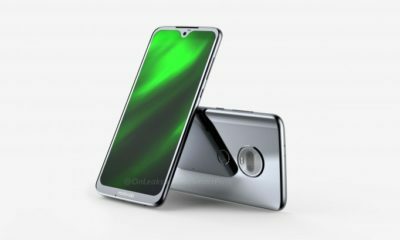 A few days ago, renders of the Motorola P40 surfaced online showing a cut-out notch containing the selfie camera. 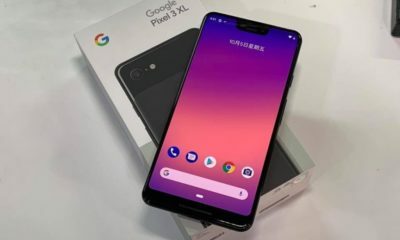 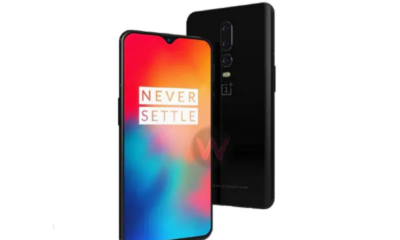 Today, the specifications of the smartphone surfaced online giving an insight into the device. 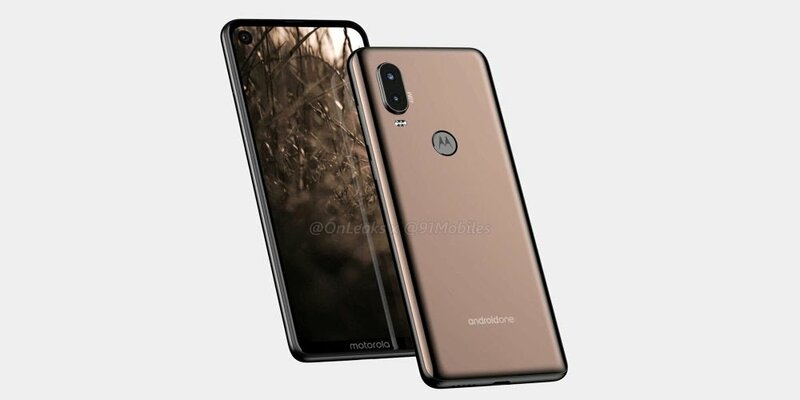 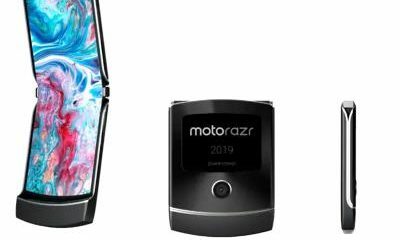 The Motorola P40 will feature a 6.2 inch HD+ IPS display with a cut-out notch on the top left corner of the display that will house a 12MP camera with f/1.8 aperture. 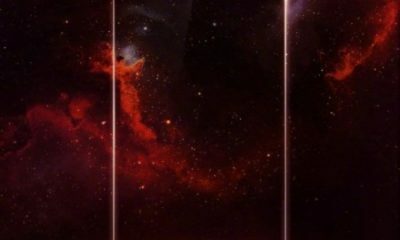 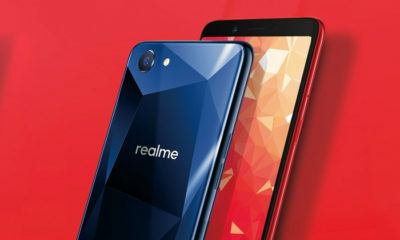 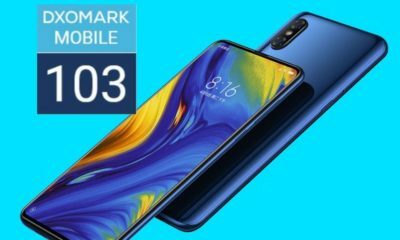 Under the hood, it will be powered by a Qualcomm Snapdragon 675 chipset based on the 11nm node that is supposed to be placed on the Redmi Pro 2 smartphone. 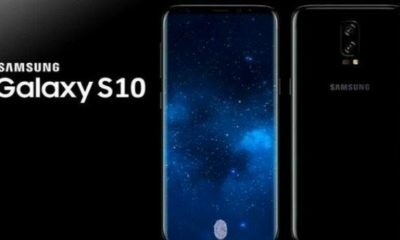 It will have 6GB RAM and 64GB or 128GB internal storage depending on the configuration. 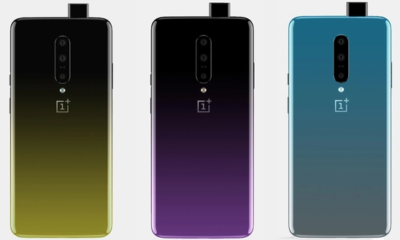 The rear will sport an AI-powered 48MP main camera with an f/1.75 aperture that will be assisted by a 5MP secondary lens for depth sensing. 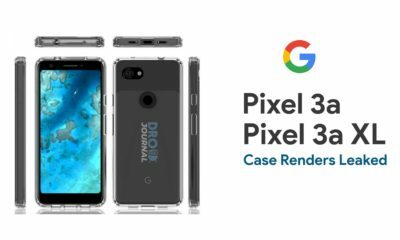 The 48MP camera could be the same one placed on the upcoming Redmi Pro 2. 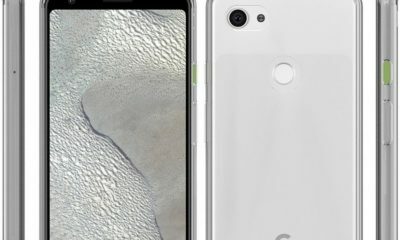 It will run Android 9.0 Pie out of the box and will be backed by a 4,132 mAh battery. 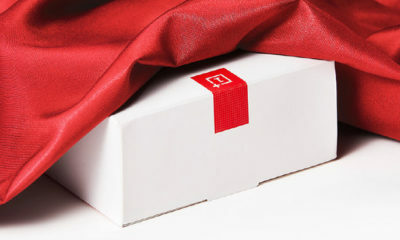 It will also have NFC support. 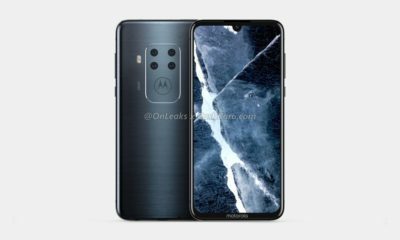 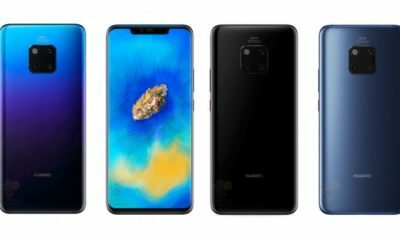 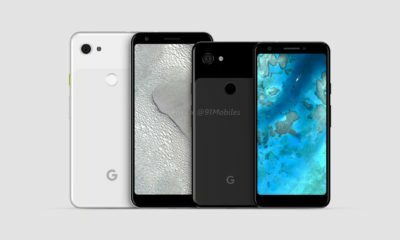 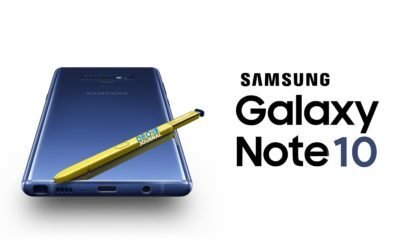 The previous renders suggested that it will have a USB-Type C port at the bottom next to a speaker grill on the bottom while the top will house a 3.5 mm headphone jack. 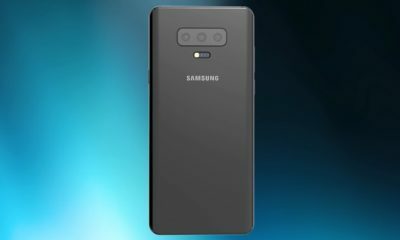 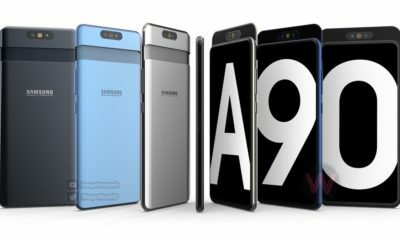 The smartphone will also have rounded edges on the front and back for better grip along with a protective glass panel. 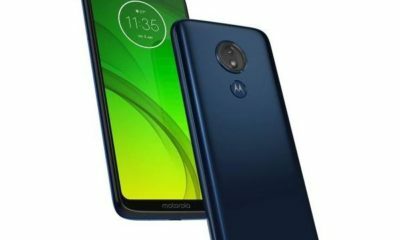 The fingerprint sensor will be embedded on the Moto logo on the rear. 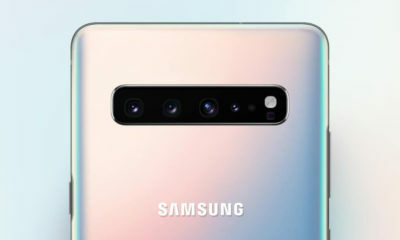 The power button and the volume rocker is placed on the right side while the left holds the SIM tray. 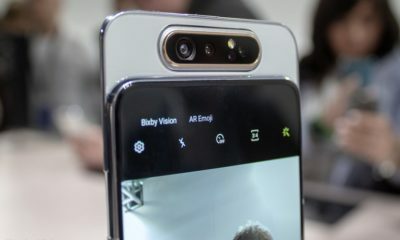 It measures 160.1 x 71.2 x 8.7 mm with an additional 10mm for the camera bump.